Established in 1987, NINGBO JIANGBEI YONGJIN CASTER & PULLEY MANUFACTORY formerly known as Ningbo Jiangbei Jinhai Motor Manufactory is a private enterprise specializing in many kinds of special bearings, pressing bearings, pressing hardwares and hub-motors for electric bicycles. It is located in Ningbo City of Zhejiang Province, which has a long history and is convenient for air, sea & highway transportation to Shanghai and ports overseas. It has more than 100 staffs, over 10 of whom are technicians. It is equipped with 3 lines—pressing plant, instrument lathe plant & motor plant, with advanced processing equipments and strictly quality controlling and checking system. 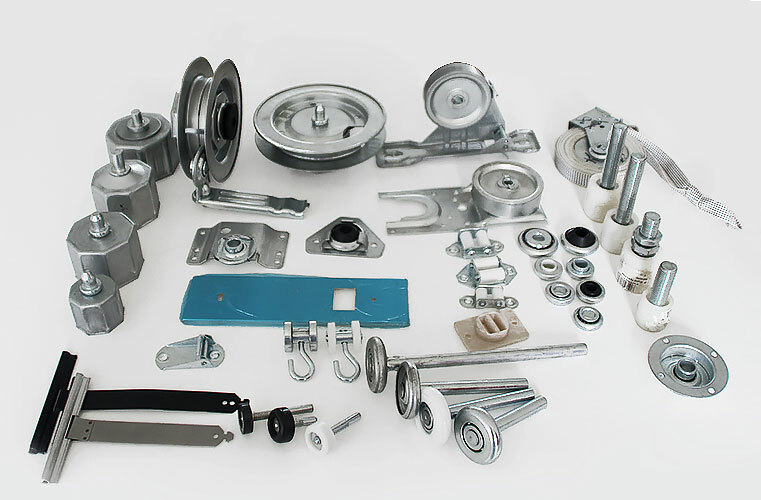 Our factory has developed nearly 500 kinds of items, 100 of which are our general products. Along with the changing market, we always develop new products to meet customers’ favor. We have passed quality control system of ISO9001and get the China Compulsory Certification by our steady quality. We have business with customers from Spain, USA, Italy, South Africa, Korea, Jordan, etc.